The origin of the name ‘Oscar’ is uncertain. While one biography of Bette Davis claims she named the statuette after husband Harmon Oscar Nelson, another story claims the Academy’s executive secretary remarked that the statue looked like her “Uncle Oscar”. The award was formally called by the name in 1939, a decade after its establishment. 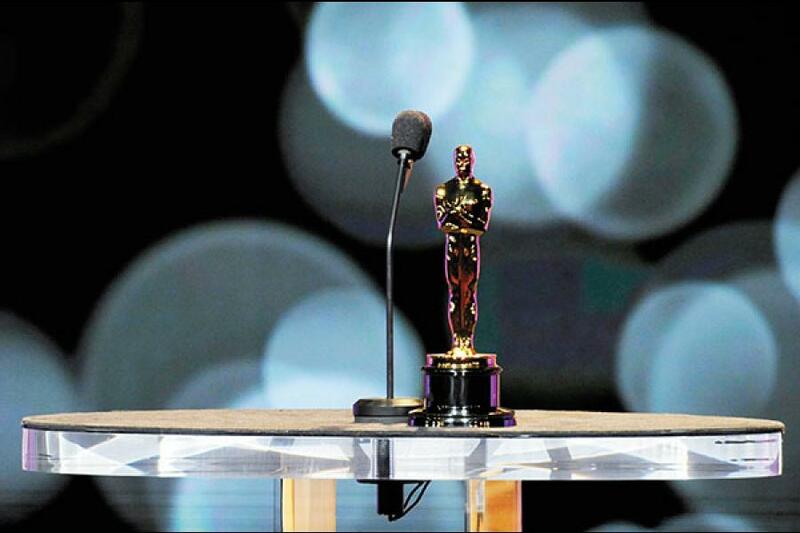 The Oscar statuette stands 13.5 inches high and weighs 8.5 pounds. It is made of gold-plated britannium. Between 1942 and the end of World War II, the statuettes were made of plaster to conserve metal. Winners of these statuettes got the actual trophy after the war. The only Oscar statuette ever made of wood was presented to Edgar Bergen in 1938 for his ventriloquist dummy Charlie McCarthy. The Academy’s rules states that a film cannot be nominated for an Oscar unless it has played in Los Angeles. This was the reason Charlie Chaplin’s Limelight, which was produced in 1952, won an Oscar in 1972, only after it played in Los Angeles. In 1989, the phrase ‘And the winner is…’ was replaced by ‘And the Oscar goes to…’. Only three films have won the ‘Big Five’ (Picture, Director, Actor, Actress and Screenplay): It Happened One Night (1934), One Flew Over The Cuckoo’s Nest (1975) and The Silence of The Lambs (1991). Two films hold the record for the most Oscar nominations without winning a single. The Turning Point (1977) and The Color Purple (1985) both got 11 Oscar nominations each, but did not win a single Academy Award. Walt Disney holds the record for winning the most number of Oscars by an individual. He has walked off the stage 26 times with the golden statuette, of the 64 times that he was nominated. Katharine Hepburn has the most number (four) of Best Actress awards; Meryl Streep holds the record for the most nominations (17) for acting, including three wins (two for Best Actress, one for Best Supporting Actress). Jack Nicholson holds the record for male actors, with 12 nominations, including three wins (twice for Best Actor, once for Best Supporting Actor.) Woody Allen has the most nominations (14) for writing. The Hustons: Walter Huston, Best Supporting Actor (1948); Walter’s son John Huston, Best Director and Best Screenplay (1948); John’s daughter Angelica Huston, Best Supporting Actress (1985). The Coppolas: Carmine Coppola, Best Music (1974); Carmine’s son Francis Ford Coppola, Best Writing (1970, 1972, 1974), Best Director (1974) and Best Picture (1974); Francis’ daughter Sophia Coppola, Best Writing (2003).